South Korea's major chipmaker SK hynix Inc. decided to join the preliminary bid to purchase the memory chip business of Japan's Toshiba Corp., industry sources said Wednesday. 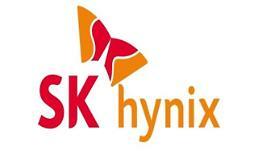 SK hynix is estimated to have suggested more than 10 trillion won (US$8.9 billion) for the deal. The South Korean company said it cannot comment on any details on the deal, including whether it actually aims to buy the memory business. 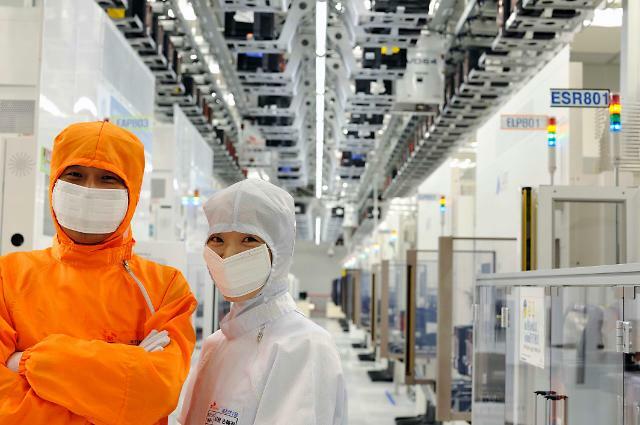 Industry sources said SK hynix may seek to establish a consortium with Japanese financial investors, taking the Japanese government's concern over the technology leak into consideration. Toshiba plans to sell up to its entire stake in its memory operations as it struggles with losses from its nuclear power business in the United States. The Japanese firm initially only intended to sell around a 20 percent stake. Toshiba is the world's second-largest maker of NAND flash memory chips, mainly used in smartphones and other mobile devices. The deal is expected to fall in line with SK hynix's latest steps to bolster its NAND flash memory operations. The preferred bidder will be selected around June. SK hynix stood as the world's fifth-largest player in the global NAND flash memory market, hovering below Samsung Electronics Co., Toshiba, Western Digital and Micron. If it wins the deal, the company will become the No. 2 player worldwide.